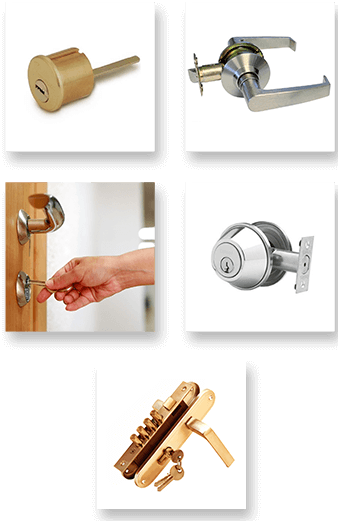 We at East Cobb offer Commercial Locksmiths in Marietta GA services to people who have commercial properties and business establishments which might need our company’s services. What sets us apart from other companies is that we really take time to learn about what our customers want. We only use products of high quality. We do not only make sure that our customers get the best professional expertise our licensed and fully bonded locksmith technicians have to offer, but we also make sure that our customers are satisfied with our service rates also. We only use products of the highest quality to ensure durability of our locks and security systems. By using only products with excellent quality can we assure our customers of the best services a locksmith company can offer. Call us for inquiries, emergency locksmith services, scheduling of locksmith jobs, and other locksmith services at any time. Our technicians are always ready to accommodate you immediately.